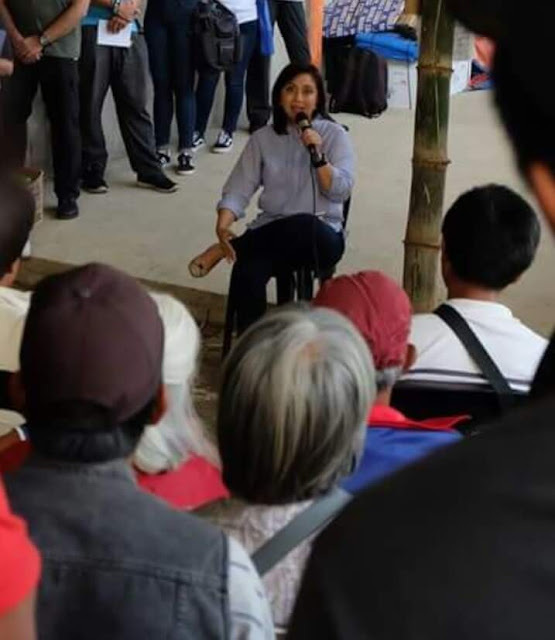 Madam Leni Robredo, feeling Presidente mo talaga noh? Even her body language Arms Crossed On Chest. Both arms are folded together across the chest as an attempt to put a barrier between the person and someone or something they don't like. ... The arms crossed on chest gesture is universal and is decoded with the same defensive or negative meaning almost everywhere.